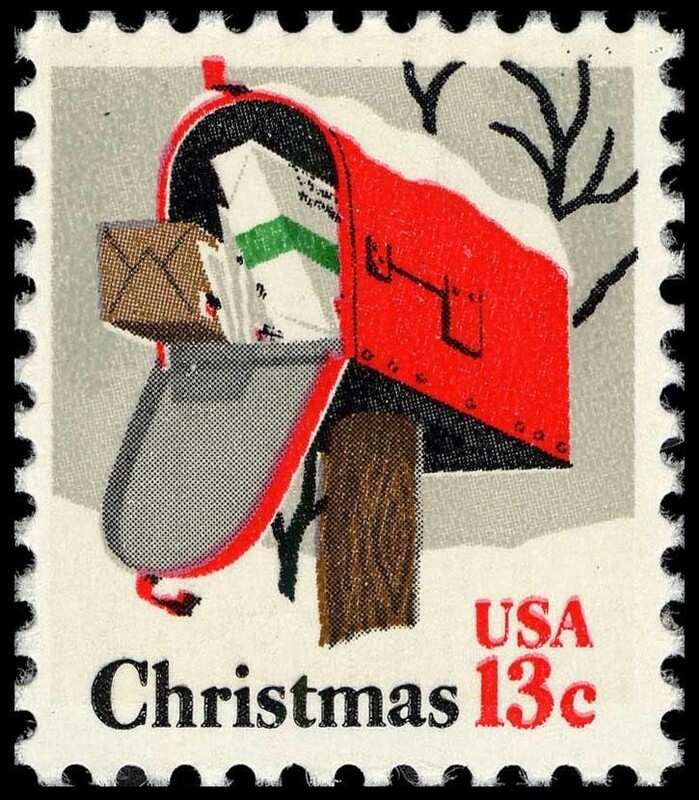 A woman went into a post office to buy some stamps for her Christmas cards. "What denomination would you like? ", asked the lady behind the counter. "Good grief!" she replied, "Has it come to this? I suppose you'd better give me twenty Catholic and twenty Presbyterian."